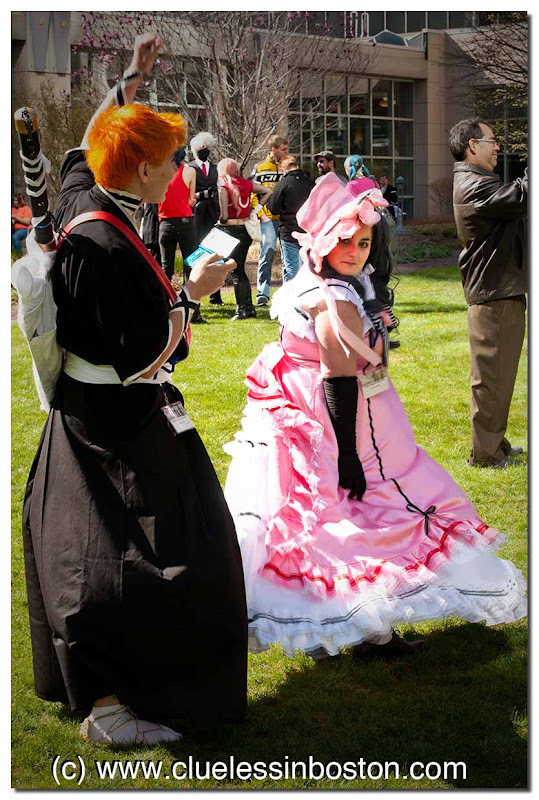 Anime Convention was held in Boston this past weekend. I was able to get a few portraits of some of the participants. More to follow over the next few days.